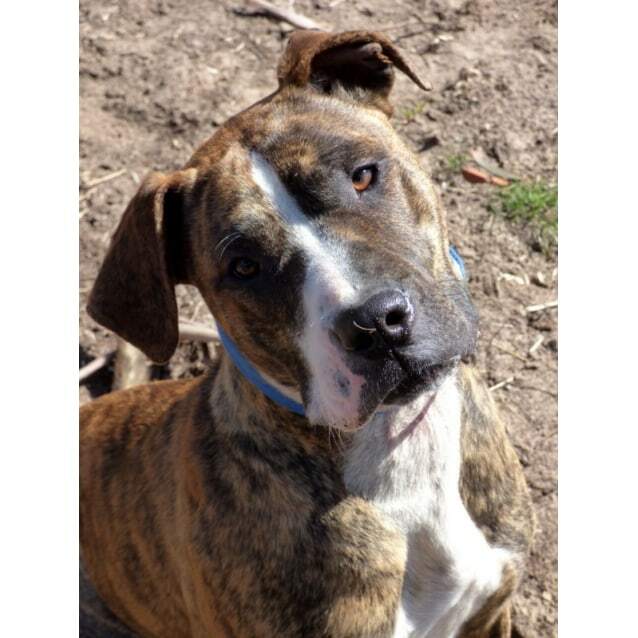 Say Hi to Tilly (D824) the 8 month old female Bull Arab x. This girl is a real beauty. 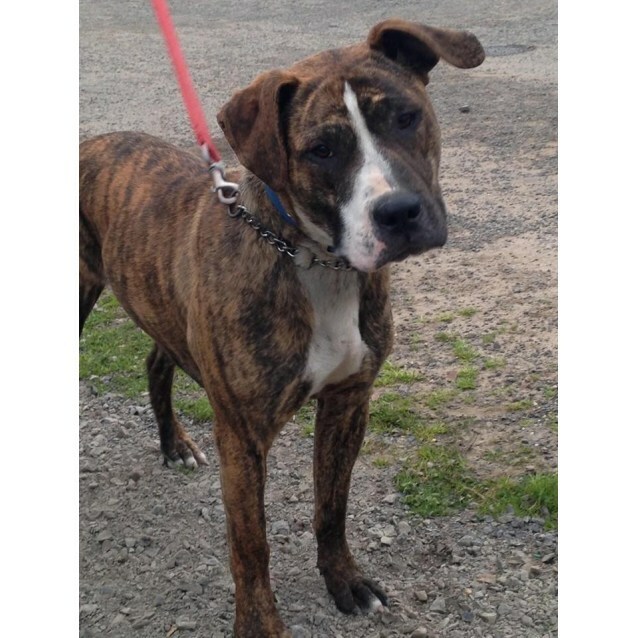 She loves being with people, walks on a loose lead and is good with other dogs. 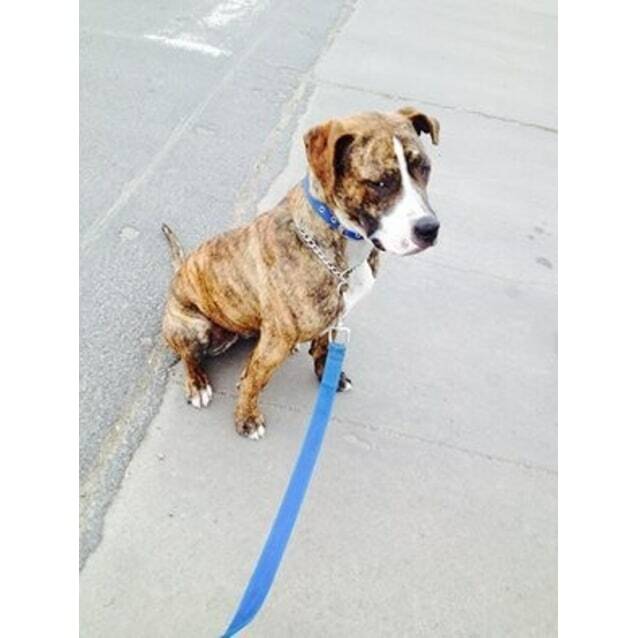 Her foster carer reports that she is people focussed and an all round settled dog for her age. Tilly needs to live a city life rather than one on a rural property as she has shown interest/fascination in livestock (only watching intently). Tilly will also require a good fenced yard to keep her safe. HPAWS would like to see Tilly become a family dog with older children and someone home most of the day that can dote on her and engage her in the hustle bustle of family life. Tilly's adoption fee is $350 and this helps to cover some of her veterinary work. She will go to her new home, vaccinated, desexed, microchipped, flea and worm treated. It will also help to cover the remainder of this years registration if adopted into the Horsham Rural city municipality. 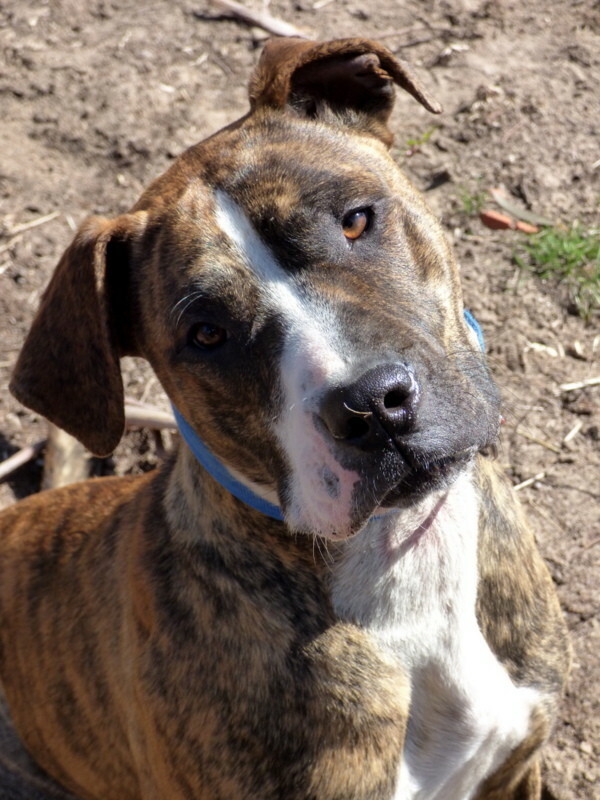 For more information or to meet Tilly please contact Carolyn on 0427 221 231.